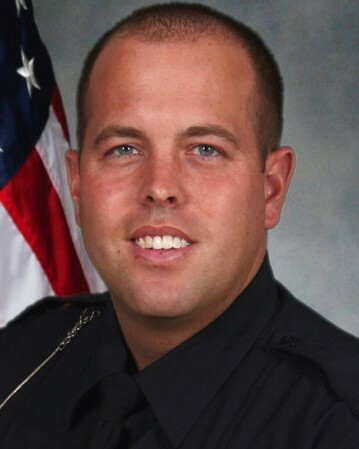 Police Officer Justin Winebrenner was shot and killed while confronting an armed subject while off duty at approximately 2:00 am. He and several friends were at a pub in the 1800 block of East Market Street when another patron became disorderly and was ejected from the business. The man returned a short time later and brandished a handgun at the staff and other customers. Staff member, who knew Officer Winebrenner was a police officer, alerted him to the situation. He and another off duty officer confronted the man, who then opened fire. Officer Winebrenner was struck once in the chest and suffered a fatal wound while the other officer suffered a non-life threatening gunshot wound. Three citizens were also shot and wounded. The subject, a convicted felon, fled the scene on foot. He was located and taken into custody by a canine unit approximately one mile away. He was convicted of first degree murder and sentenced to life without the possibility of parole on October 28, 2015. 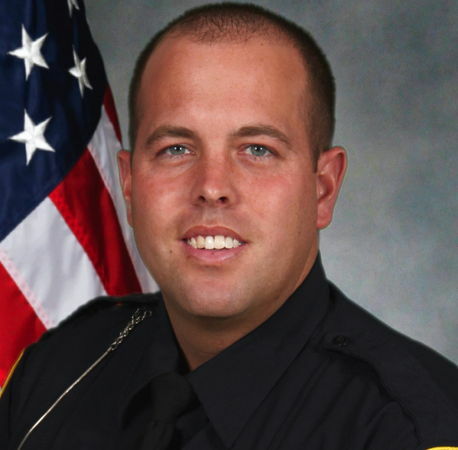 Officer Winebrenner had served with the Akron Police Department for seven years and had previously served with the Medina County Juvenile Detention Center for two years. He is survived by his 4-year-old daughter and fiancee. NEVER FORGET! On behalf of the Westerville, Ohio Division of Police, we honor the dedicated service and ultimate sacrifice of Police Officer Justin Robert Winebrenner of the Akron Police Department, Ohio and the additional 62 American Peace Officers who have paid the ultimate sacrifice on this date in history.